This autumnal twist on a traditional Italian favourite comes from Barney Desmazery, food editor of BBC Good Food. 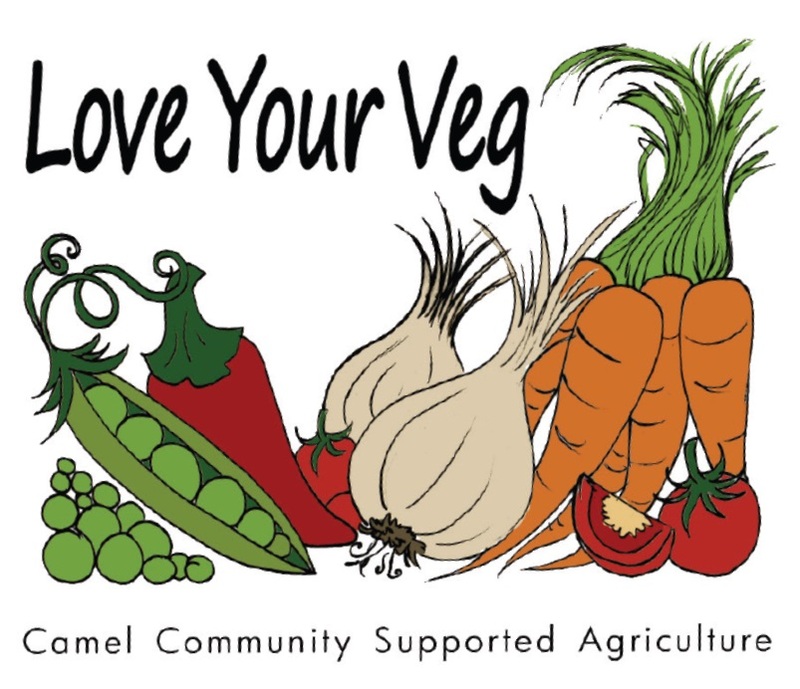 He uses butternut squash but I substituted the grey-green Crown Prince variety from Camel CSA’s weekly veg box. 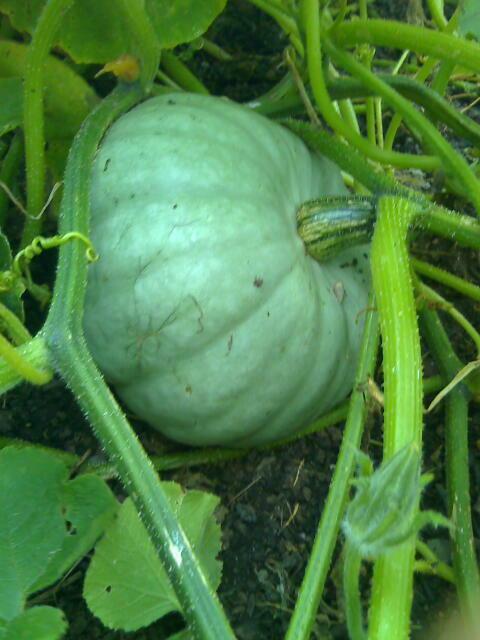 And still had plenty left over to make a big batch of spiced squash soup. Before you make the risotto, heat oven to 220C/fan 200C/gas 7. Toss the squash in 1 tbsp oil together with the chopped sage. Scatter into a shallow roasting tin and roast for 30 mins until it is brown and soft. While the squash is roasting, prepare the risotto. Bring the stock to the boil and keep on a low simmer.In a separate pan, melt half the butter over a medium heat. Stir in the onions and sweat gently for 8-10 mins until soft but not coloured, stirring occasionally. Stir the rice into the onions until completely coated in the butter, then stir continuously until the rice is shiny and the edges of the grain start to look transparent. Pour in the wine and simmer until totally evaporated. Add the stock, a ladleful at a time and stirring the rice over a low heat for 25-30 mins, until the rice is cooked al dente (with a slightly firm, starchy bite in the middle). The risotto should be creamy and slightly soupy. When you draw a wooden spoon through it, there should be a wake that holds for a few moments but not longer. At the same time, gently fry the whole sage leaves in a little olive oil until crisp, then set aside on kitchen paper. When the squash is cooked, mash half of it to a rough purée and leave half whole. When the risotto is just done, stir though the purée, then add the cheese and butter and leave to rest for a few mins. 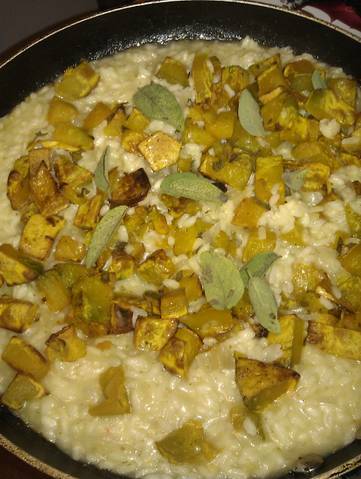 Serve the risotto scattered with the whole chunks of squash and the crisp sage leaves.